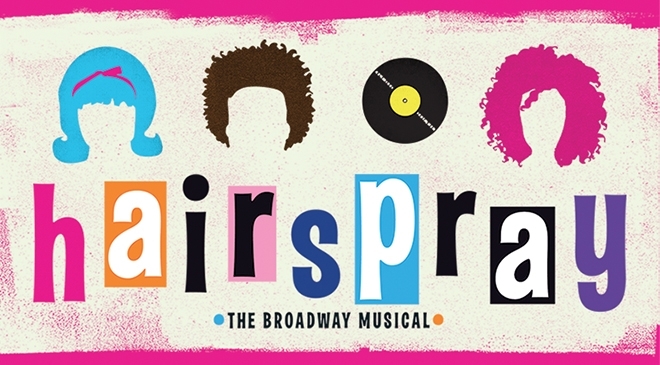 Don’t miss the award-winning musical “Hairspray” at the Winspear Opera House in Dallas, showing now through July 15. The smash hit musical comedy brings together audience members of all backgrounds to celebrate diversity and the power of music – all while having a good time. 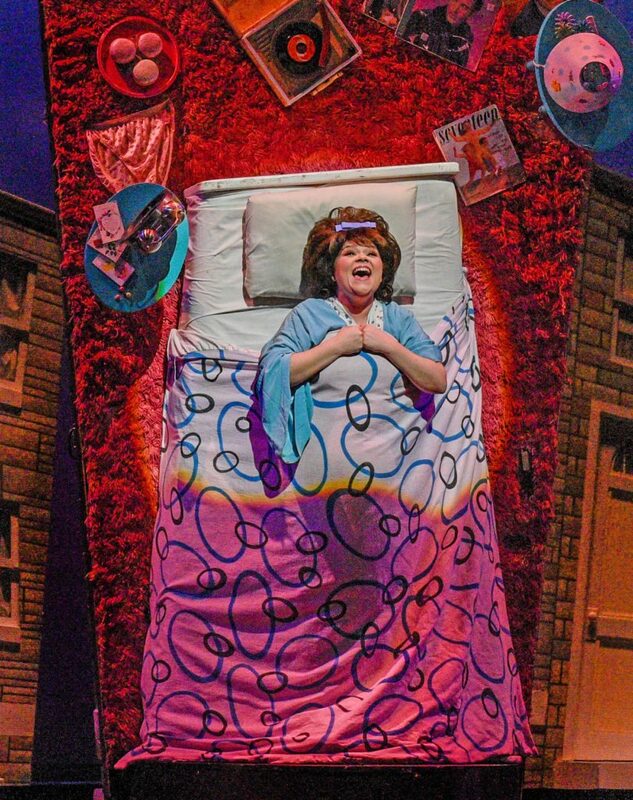 Set in the 1960s, protagonist Tracy Turnbald dreams of appearing on The Corny Collins Show, a local TV dance program. With big ideas, and even bigger hair, Tracy skips school and heads to the TV studio for the biggest interview of her teen life. Following the story, Tracy’s dream comes true, but she quickly learns her stardom comes with responsibility to create positive change within the prejudice community. Tracy must find a way to push out the queen bees while winning the affection of the show’s heartthrob AND integrating a TV network. Now that’s a lot for a high schooler to accomplish! Viewers watch Tracy become the star of the show, and the star of her neighborhood among diverse families. The confidence of the cast soars high throughout the show, and many audience members surely sang along to “Good Morning Baltimore,” “You Can’t Stop the Beat,” and more hits. The cast had all the right dance moves, and viewers were moving and grooving in their seats (myself included). Naturally, gospel, rhythm and blues music were played throughout the show, honing in on the groovy decade. The production is a collaboration between Dallas Theater Center and AT&T Performing Arts Center and is generously underwritten by Thompson & Knight Foundation and funded by the partners of Thompson & Knight, LLP.